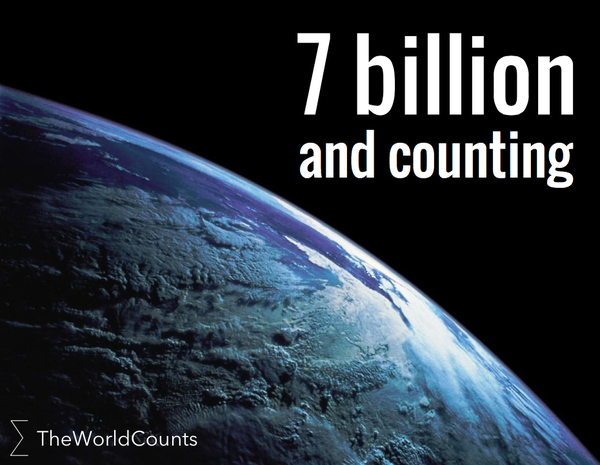 There are 7.5 billion people living on Earth. That means there are 7.5 billion people to ask for help. There’s an incredible amount of opportunities for these human beings to assist us in this thing called life. You are not alone. There are billions of people who can join us in the fight against racism. At least half of them can join in the struggle for equal wages. There are millions who share our pain and our joys. There are people who have been through what you’ve been through. People who came out on the other side of it all. There are people out there who have the solution. We’re really not alone. We’ve got 7.5 billion neighbors. We just haven’t been looking far enough. What if we united on just one cause, like homelessness. Could we end it? Shouldn’t we try? What if you knew you had 7.5 billion people to help you kick your addiction or help you get over the loss of a loved one? Would it make you feel supported? Would you be more thankful? Buried in this massive number, I believe, is the cure for cancer, the leader of the next free nation, the child you should adopt, your next business partner, your soulmate. Click on the World Population Clock and meet the rest of the human family. Next Post Change is a Gift. Embrace it.